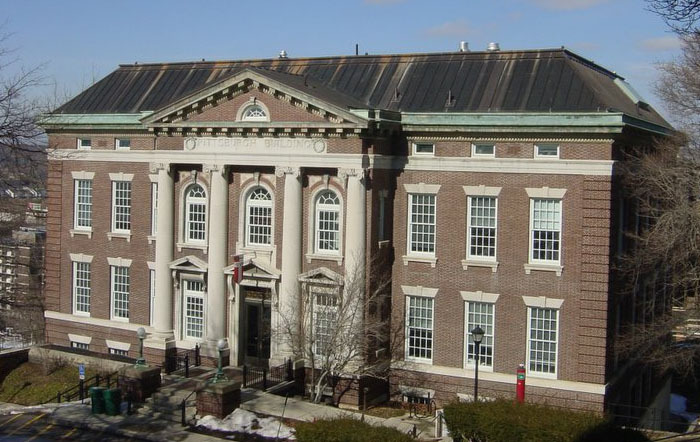 Rensselaer's business school, the Lally School of Management, creates an experiential learning environment that challenges the highest quality students who have a passion for change and a curiosity for learning. The Rensselaer part-time MBA is an exciting program of study that is designed to advance core leadership capabilities and business fundamentals while augmenting them with a selected concentration. The 45-credit MBA focuses on innovation, globalization, and entrepreneurship and is generally offered in a cohort format, with students remaining together as a group throughout the program. Rensselaer's business school, the Lally School of Management, creates an experiential learning environment that challenges the highest quality students who have a passion for change and a curiosity for learning. The Rensselaer part-time MBA is an exciting program of study that is designed to advance core leadership capabilities and business fundamentals while augmenting them with a selected concentration. The 45-credit MBA focuses on innovation, globalization, and entrepreneurship and is generally offered in a cohort format, with students remaining together as a group throughout the program. Want more info about Rensselaer Polytechnic Institute The Lally School of Management Part Time MBA? Get free advice from education experts and Noodle community members.